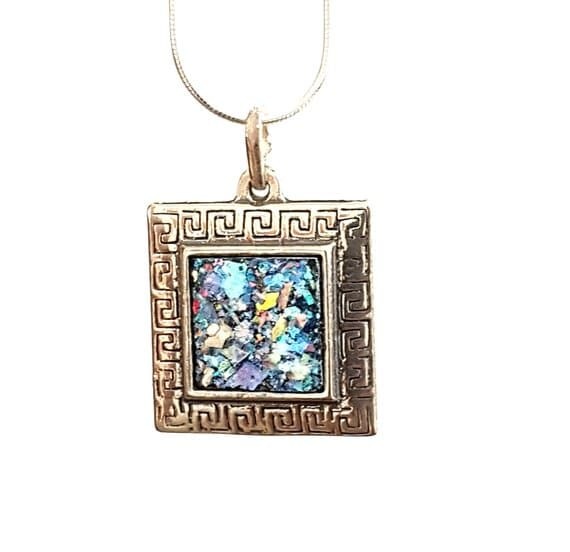 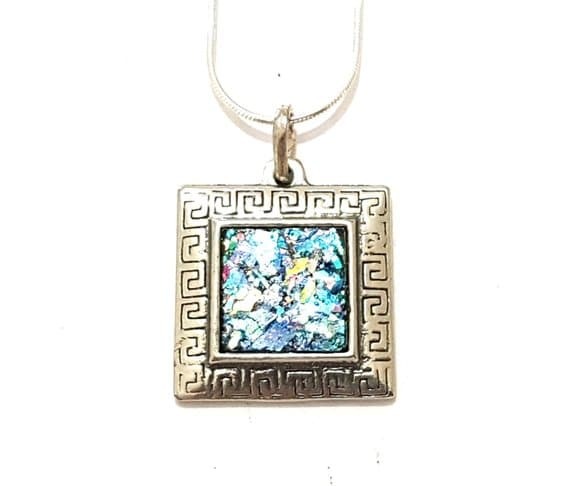 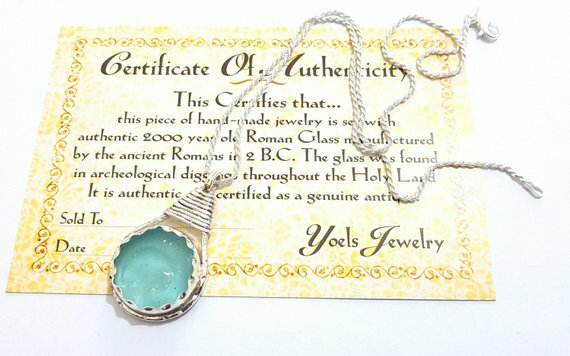 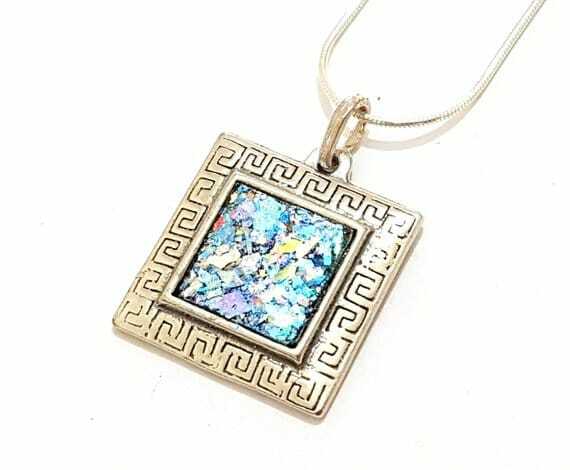 Stunning 925 silver work colorful roman glass pendant Size is 0.85x0.85 inch attached with 16.6 inch silver chain . 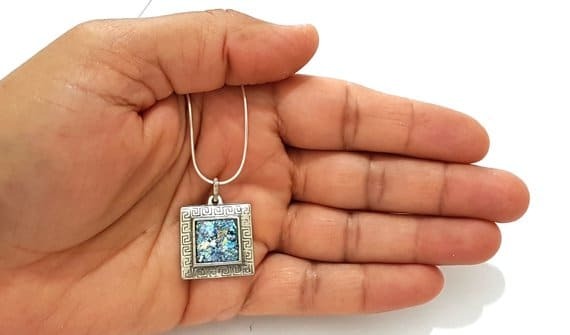 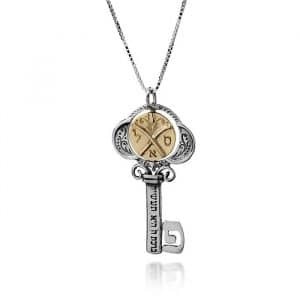 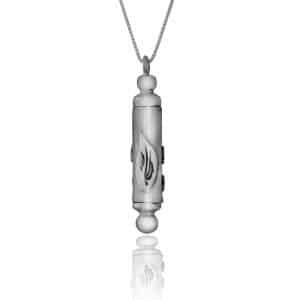 Size is 0.85×0.85 inch attached with 16.6 inch silver chain . 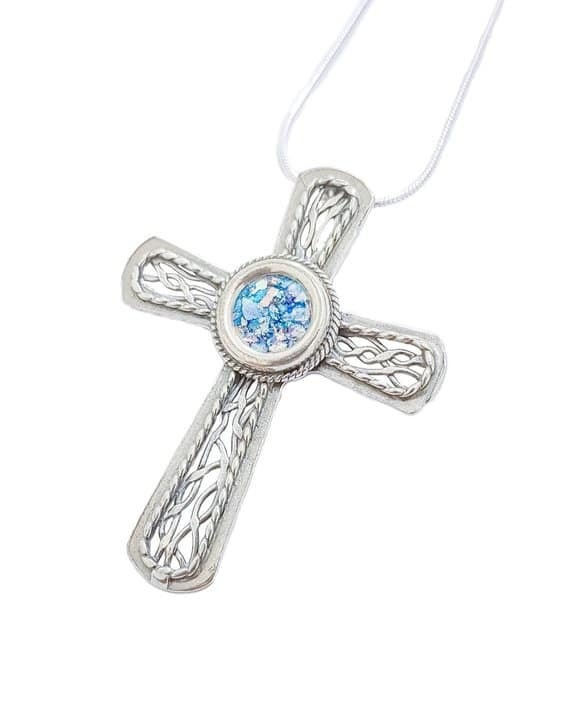 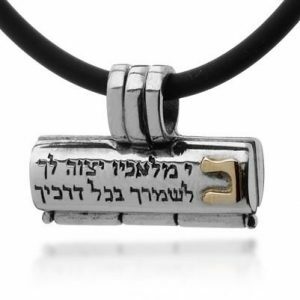 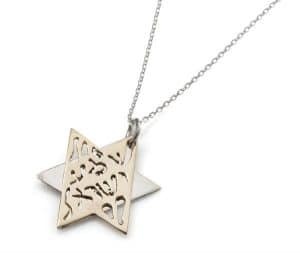 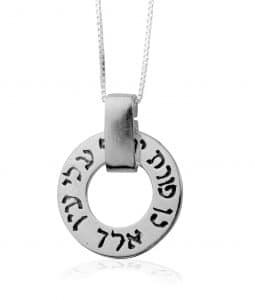 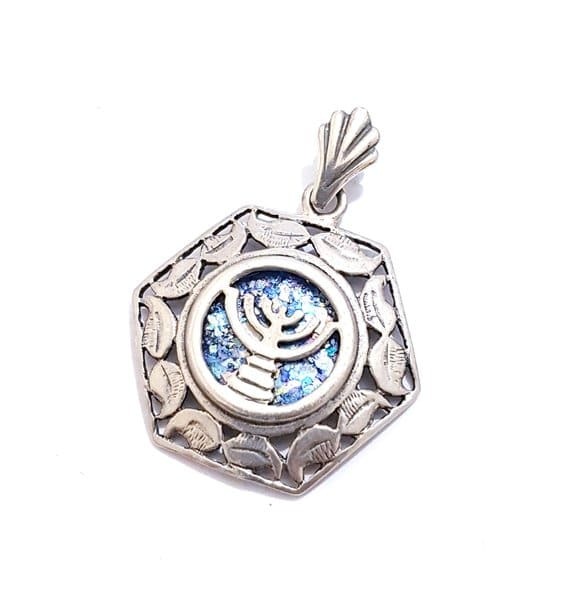 Sliver Star of David Necklace - "I sought him whom my soul loveth"